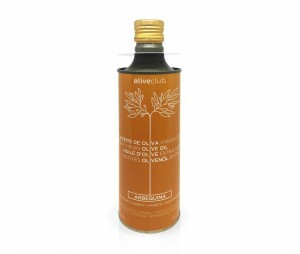 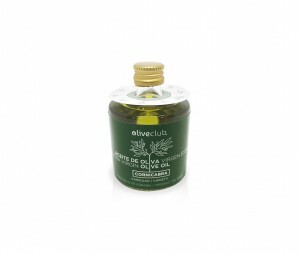 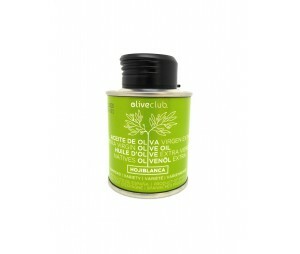 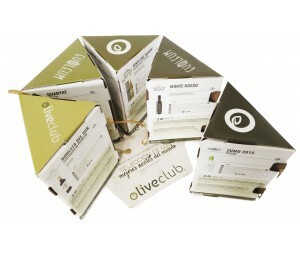 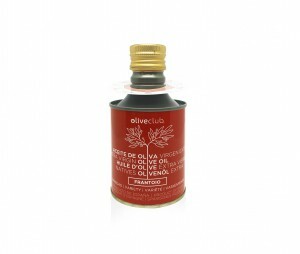 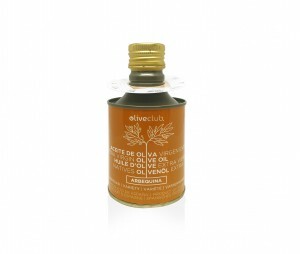 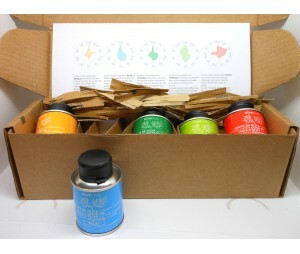 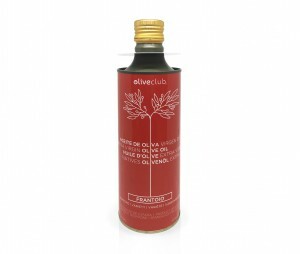 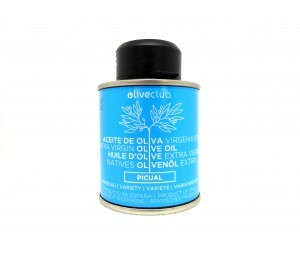 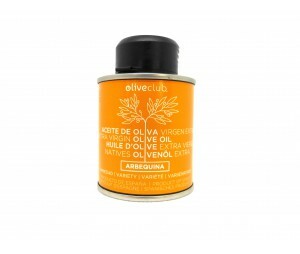 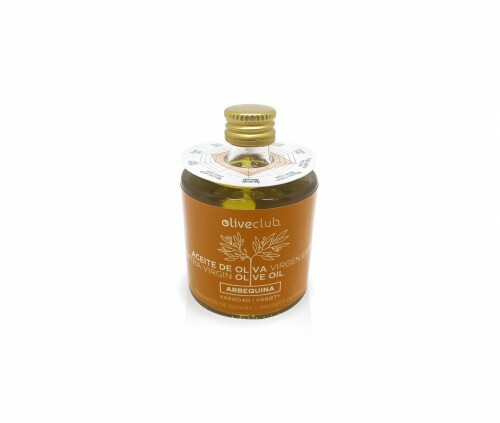 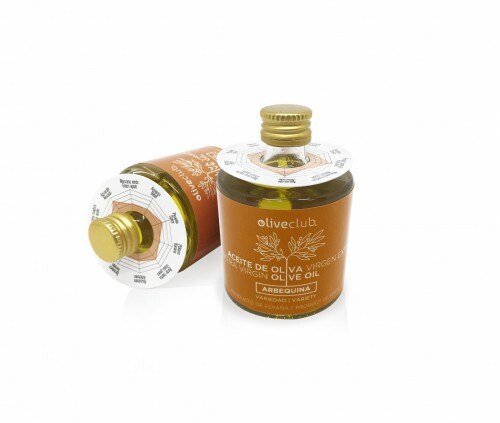 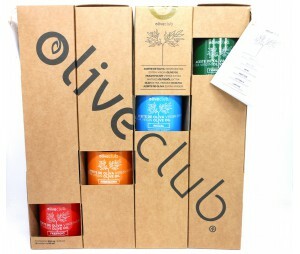 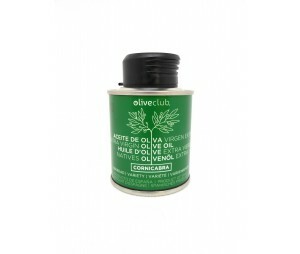 Home / Oliveclub 2019>Extra virgin olive oil Oliveclub Arbequina bottle 50 ml. 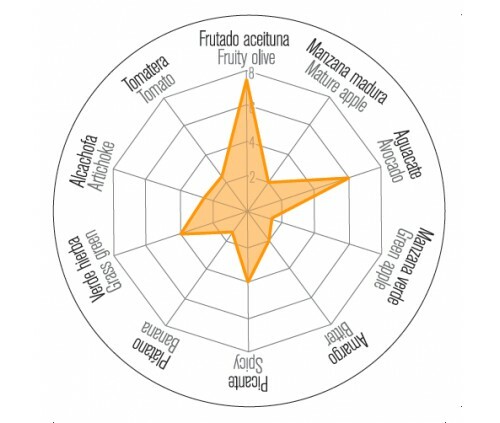 The Arbequina extra virgin olive oil is quite fruity and remember the scents of freshly cut grass, apple, artichoke, green banana. 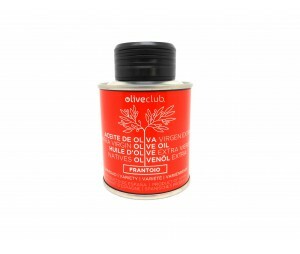 Medium bitter and spicy sensation combined with a creamy texture that provides and strengthen your dishes.